The Clothing Store Artist Studios provide an annual residency for 10-artists working at the forefront of contemporary practice and across a range of disciplines. As part of a special community initiative, the artists will also lead a series of workshops that reflect the history and culture of the local area. 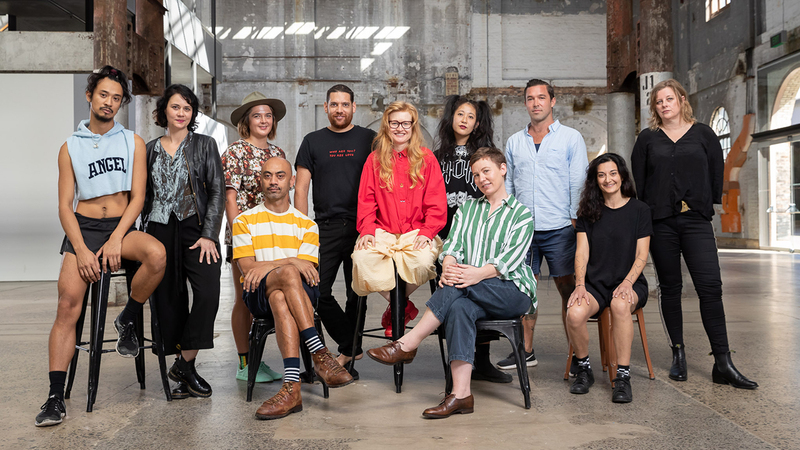 The 2019 Resident Artists are Eugene Choi, Sarah Contos, Dean Cross, Cherine Fahd, Tina Havelock Stevens, Kate Mitchell, JD Reforma, and Wrong Solo (Agatha Gothe-Snape & Brian Fuata), with Tony Albert continuing his residency for the Solid Ground studio, and Nell in the Public Art studio. The Artist Studio Program is a partnership with UrbanGrowth NSW Development Corporation.